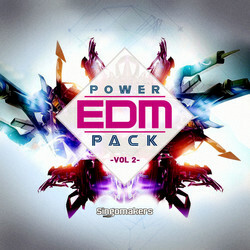 Singomakers has launched EDM Power Pack Vol. 2, a new sound library by Re-Zone. EDM Power Pack produced by REZONE, author of bestselling “Swedish House Mega Pack Vol. 1” and Vol. 2. and Vol 3! So be sure to find here only HQ samples from this rising up artist of ULTRA, EMI, Toolroom, SKINT, Big & Dirty, Black Hole Recordings, BugEyed, Magik Muzik and other reputable labels! 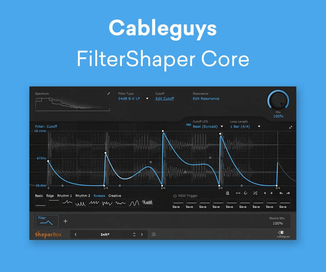 In detail you should expect to find a 1.26 GB (Unzipped) collection of 24Bit quality samples including 160 Phat Drum Hits, 60 Anthemic Melody Loops, 40 Phat Bass Loops, 60 Punchy Drum Loops, 50 Modulated Sound FX, 100 MIDI Melodies, 20 Patches for NI Massive & Sylenth1, 28 Sampler Patches, 13 Vocal Shouts and 160 Rex Files! EDM Power Pack sound has inspired artists such as Hardwell, Avicii, Dimitiri Vegas & Like Mike, Nicky Romero, Nari & Milani, Dyro, Tiesto, Martin Garrix, Thomas Gold, Dannic , Axwell, Sebastian Ingrosso, Steve Angello, Alesso, David Guetta and a lot more – to produce some of the most memorable and popular House music of recent years. 1.26GB content, 24 bit quality. 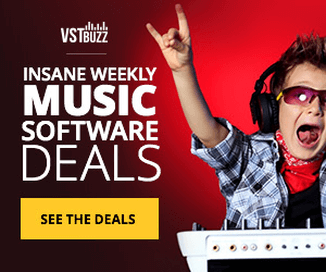 Includes 40 bass loops, 60 drum loops, 50 fx, 60 melody loops, 160 one shots, 13 vocal shouts. 10 NI Massive bass & synth patches. 1 FXB Sylenth bank containing 10 presets. 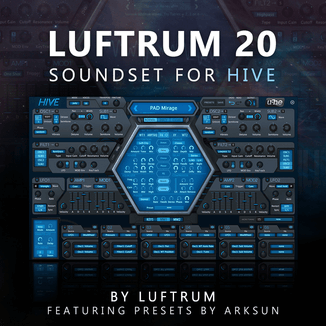 28 sampler patches fro NN-XT, Kontakt 2+, HALion and EXS24.